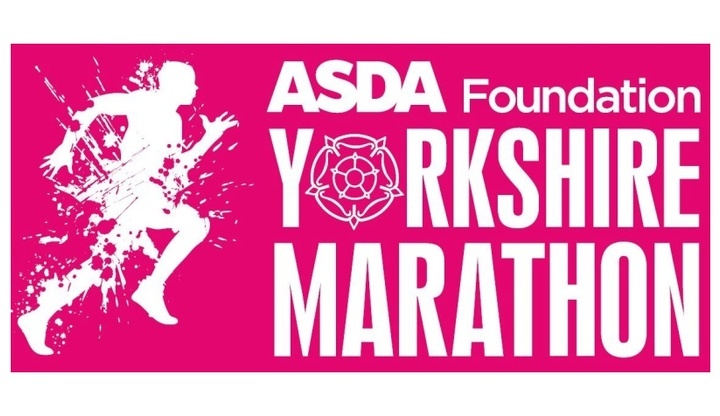 The Yorkshire Marathon has established itself as one of the highlights of the North's sporting year. 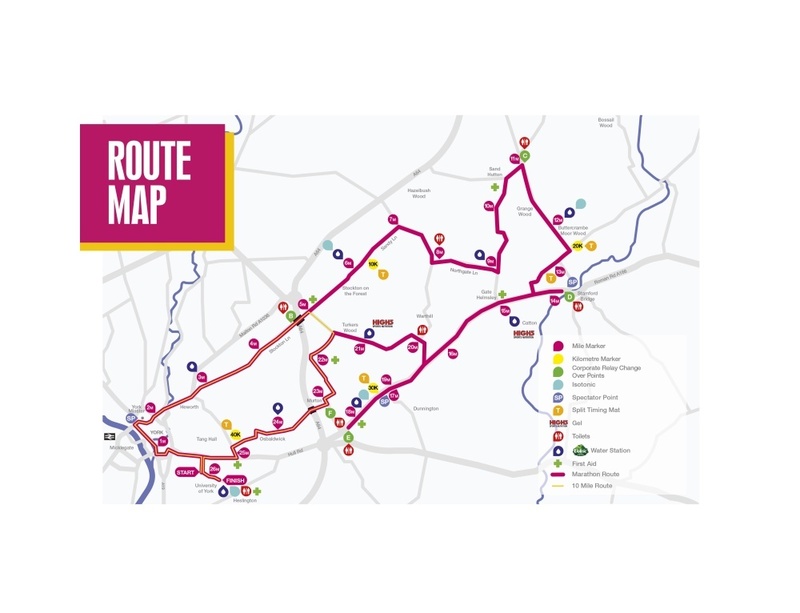 This popular and picturesque run, with fantastic PB potential, takes participants past some of the beautiful city of York's splendid historic sites and along scenic country lanes, making it an attractive prospect for runners of all abilities. 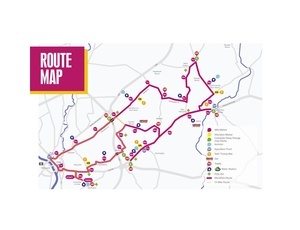 It has been described by the Daily Mirror as the number one alternative to the London Marathon and by the Guardian as a course on which to smash your PB! 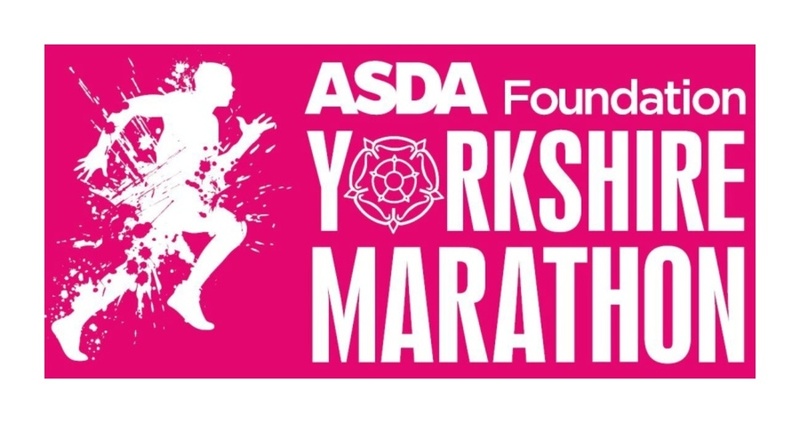 See Yorkshire in all its glory, as the Yorkshire Marathon showcases the very best of the City of York and its surrounding countryside.